Wall Mounted Heat Energy Calculator for Display of Accumulated Heat Energy A heat energy calculator for HVAC and building services that is compatible with any water flow meter with a pulse output. It continuously displays accumulated heat energy on a large LCD display. 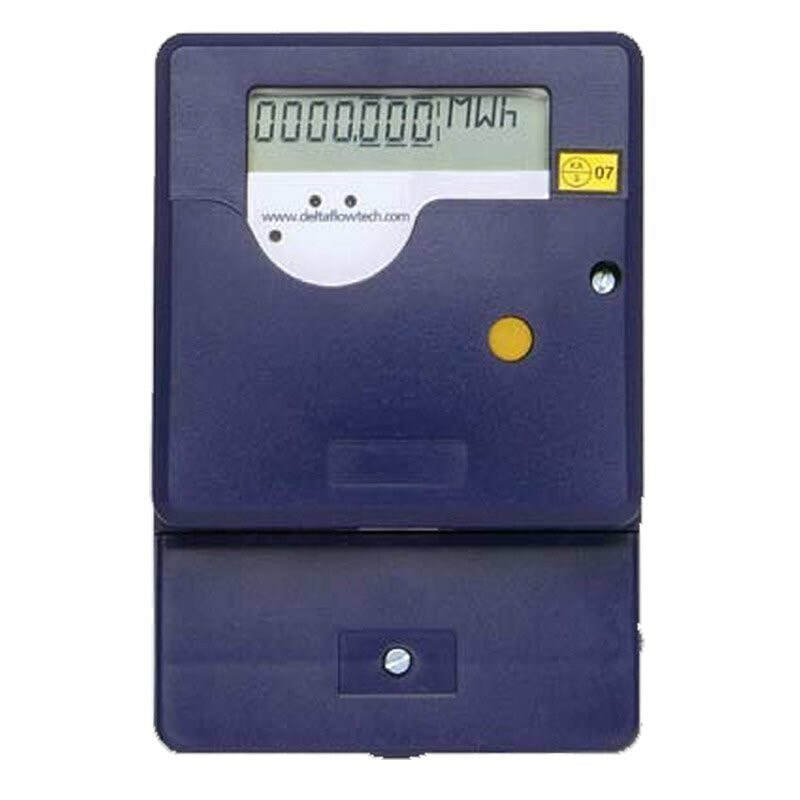 A wall mounted energy calculator for use with a multi jet or Woltmann hot water meter (or a cold meter for chilled water applications) or any of the ultrasonic 190 range.